The first thing you want to make sure you have is your business line number. You can easily find this in your TappTracker app. Now you will want to log into your online dashboard from your computer. 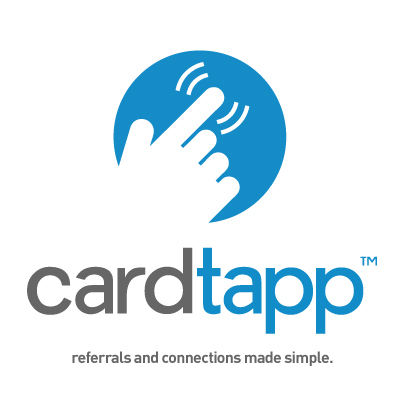 If you have trouble logging in, just email us at support@cardtapp.com. At this point, your cell phone number should be hidden from your app and your tappers will only be able to reach you through your business line and office line if you have one listed.